Calata 57037 Portoferraio, Italy, Livorno (Tuscany), Italy From the eastern side of the island take the SP24 while the West side of the island take the SP26 or SP28. 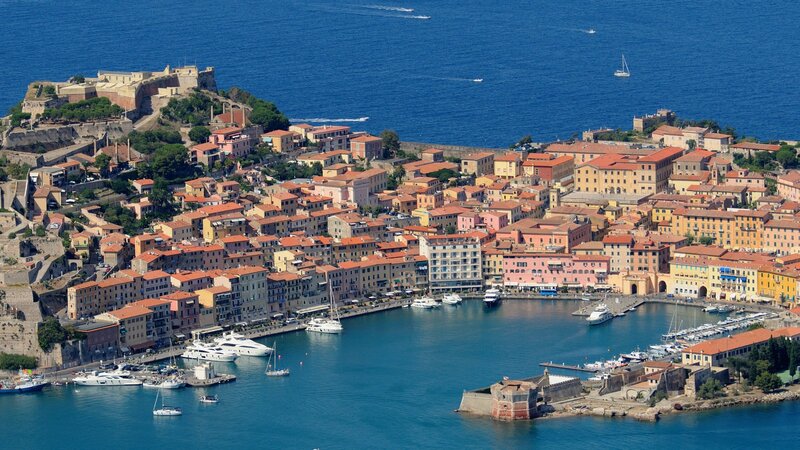 Do you want to travel with your family to get to Portoferraio? Do you like adventure and freedom and you want to reach the destination Portoferraio with your moto ? These are the shipping companies that serve the routes to Moby Lines - Moby, Toremar, Blu Navy, Elba Ferries, Corsica Ferries.